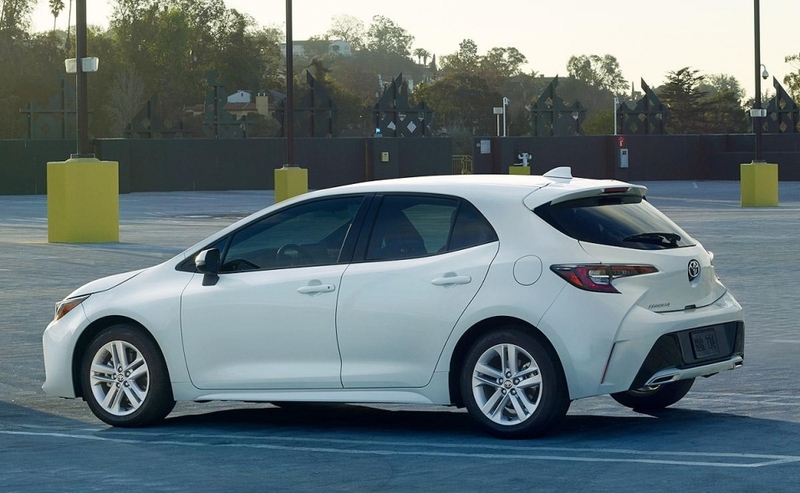 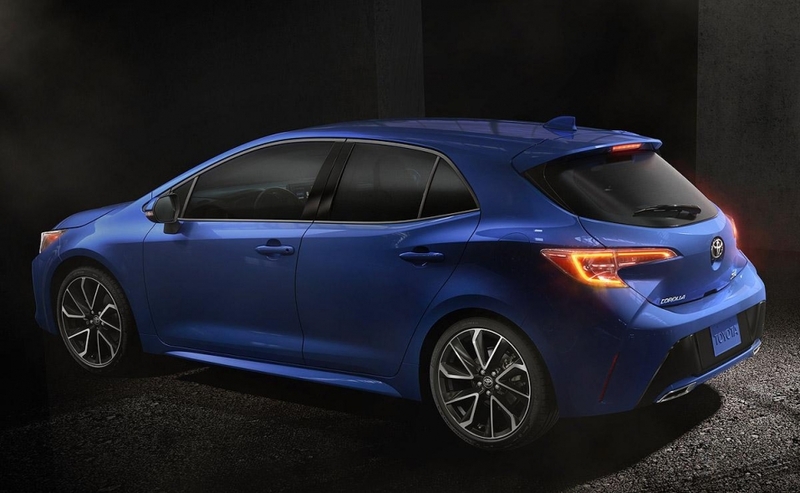 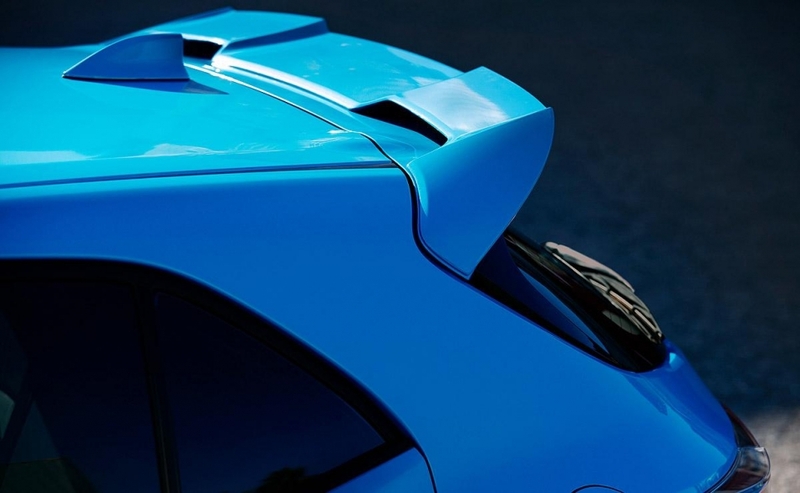 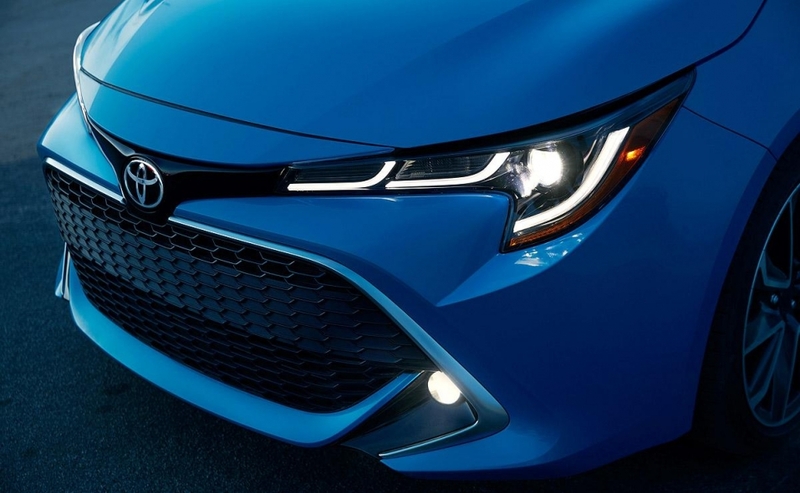 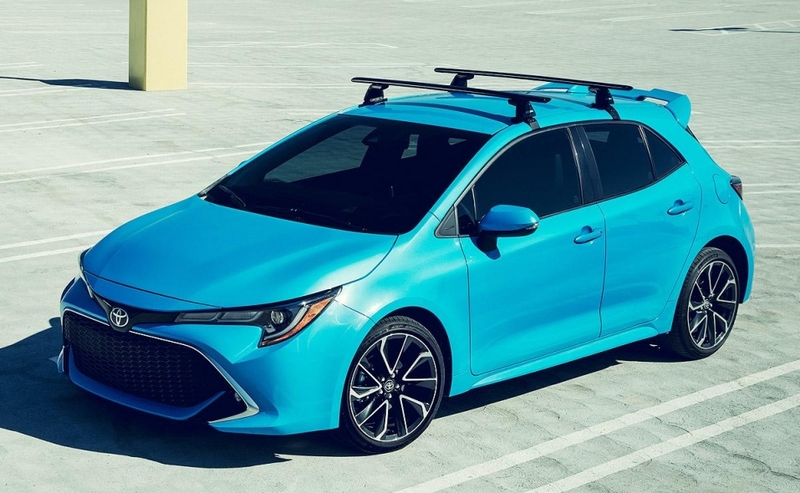 The 2019 Corolla Hatchback goes on sale in summer 2018. 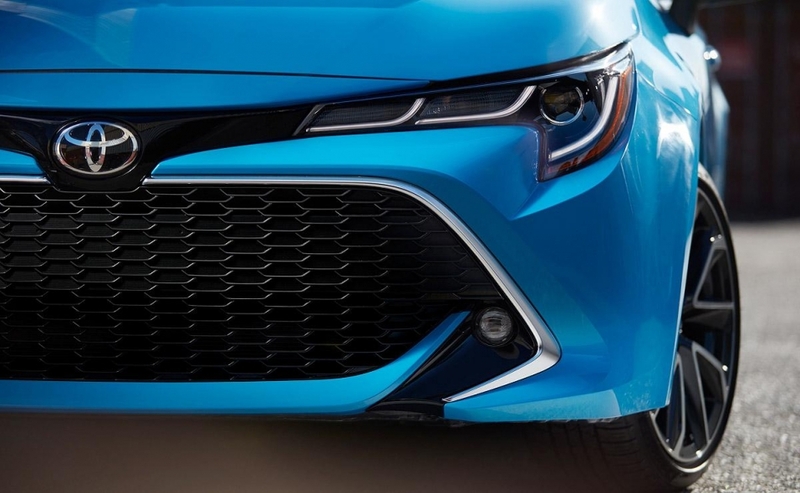 It will come in SE and XSE trim lines. 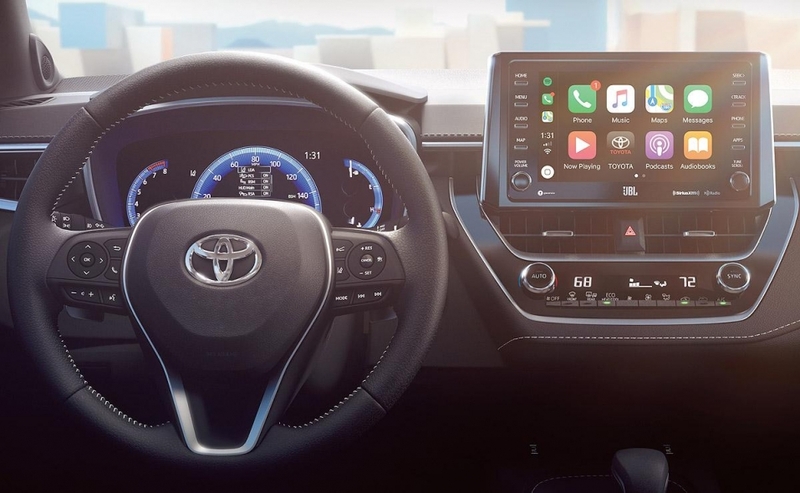 Toyota's Entune 3.0 with Apple CarPlay and a revised sport-tuned suspension on the company's new global architecture platform will be standard on both models.